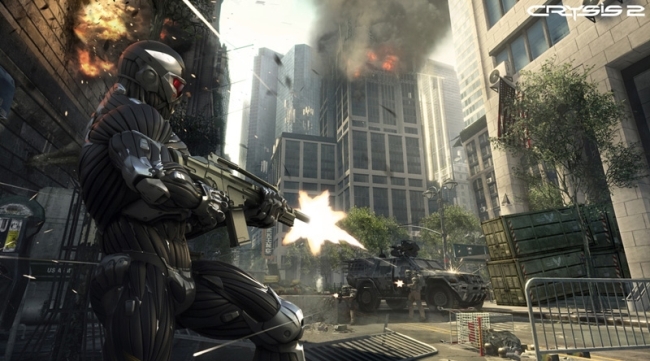 Despite not even releasing its first F2P game yet, Crytek, the studio behind visual benchmark and occasional FPS Crysis has announced that following wrap-up of projects currently in development, it will be switching exclusively to an F2P business model. The studio is currently working on Crysis 3, Homefront 2 and Ryse, as well as the upcoming free to play online FPS which kicked off this turn of events, Warface. “As we were developing console games we knew, very clearly, that the future is online and free-to-play,” CEO Cevat Yerli said. “Right now we are in the transitional phase of our company, transitioning from packaged goods games into an entirely free-to-play experience.